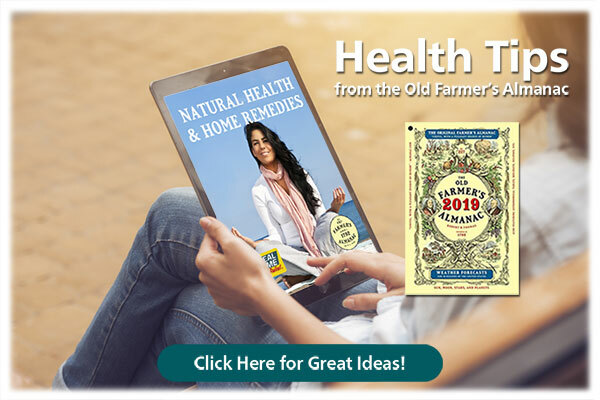 When you’re experiencing intense, persistent pain, you may be willing to try the strongest products available to find relief. But stronger isn’t always better. Oral pain medications can potentially cause a number of serious side effects, ranging from liver or kidney damage, to chemical dependence. 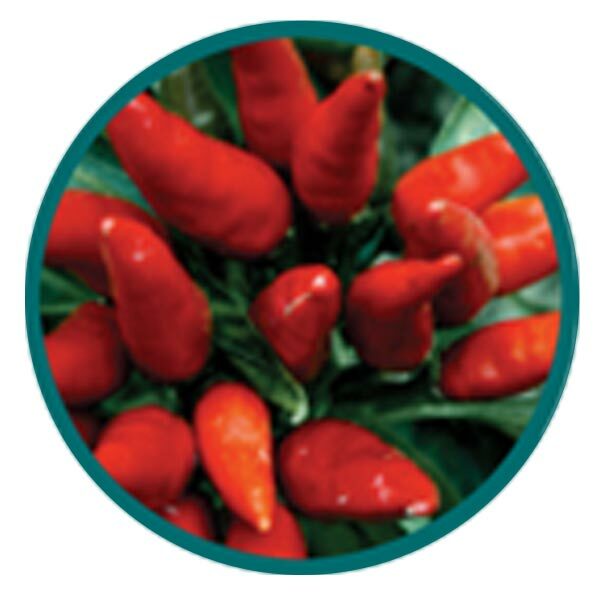 And topical pain relief creams often contain harsh ingredients that can burn or irritate the skin. Fortunately, there’s a better alternative. 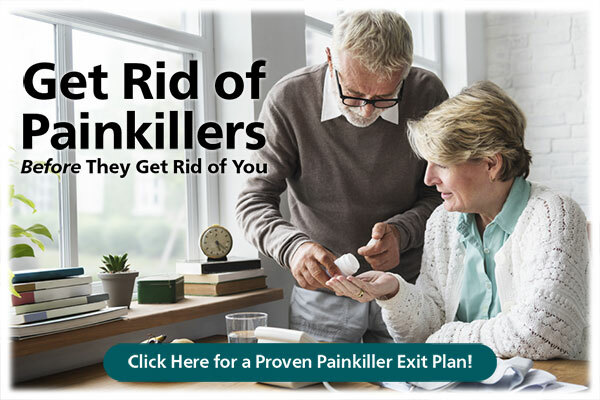 MAXX Pain Relief Cream contains 1.5 % percent menthol, up from the 1.25% concentration of ORIGINAL Pain Relief Cream, to give you an extra edge over nagging pain. Its non-greasy formula quickly goes to work to help relieve even the most stubborn pain. 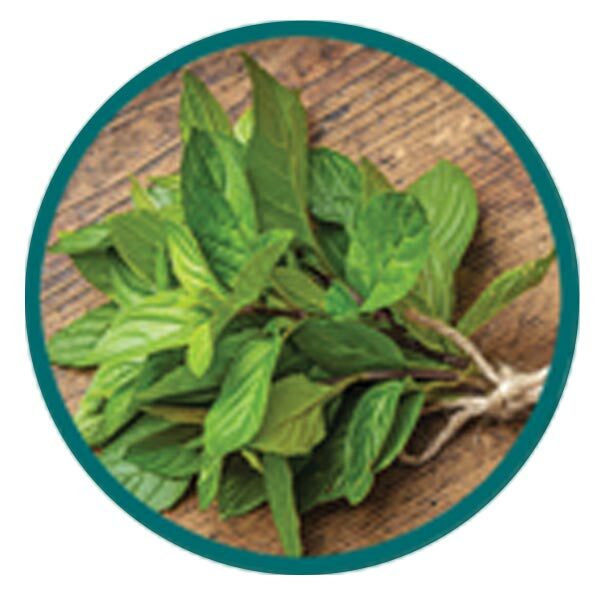 Additionally, MAXX Pain Relief Cream is infused with 18 of nature’s ingredients including peppermint oil that provides soothing warmth, plus arnica, capsicum, glucosamine, and more! 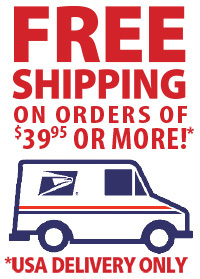 Whether the source of your pain is from a recent injury, (think sprains, bruises, or cramps), or a chronic condition such as arthritis, MAXX Pain Relief Cream packs a wallop of relief. Beat stubborn pain. 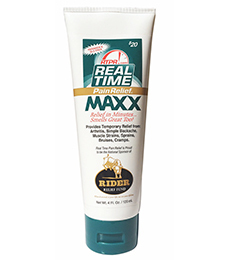 Get fast relief with the ultimate pain-fighting power of MAXX Pain Relief Cream. 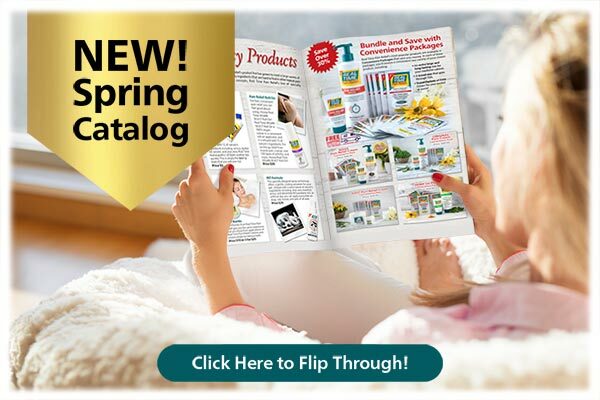 Comes in a Tube, Pump Bottle, or Roll_on! 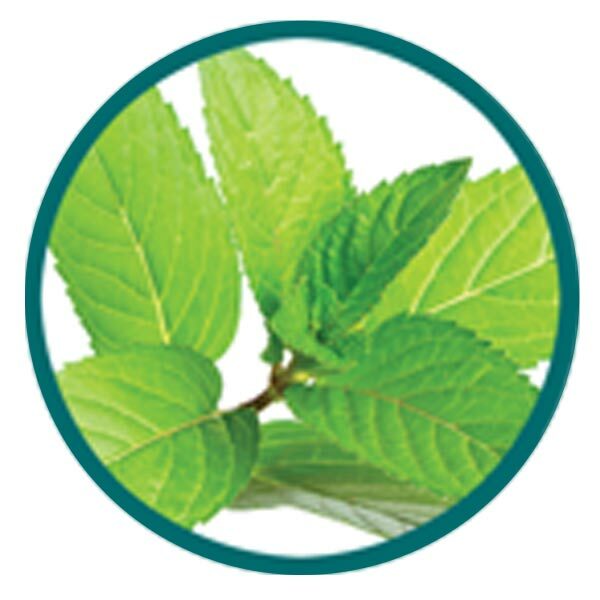 MAXX Pain Relief Cream contains 1.5% of the active ingredient menthol, the highest concentration of our pain relief products. 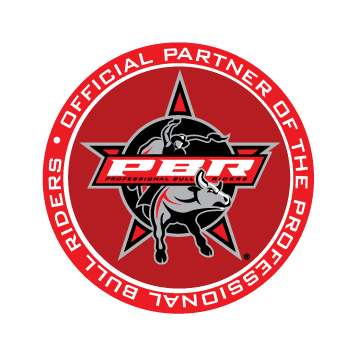 So when persistent pain hits, fight back with a formula designed to bring fast relief. When pain takes hold, it can interfere with your daily tasks. 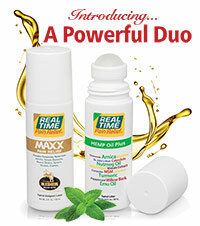 MAXX Pain Relief Cream offers pain relief you can trust. So instead of thinking about your discomfort, you can think about what projects to tackle next! You want to get rid of pain, not your wardrobe. 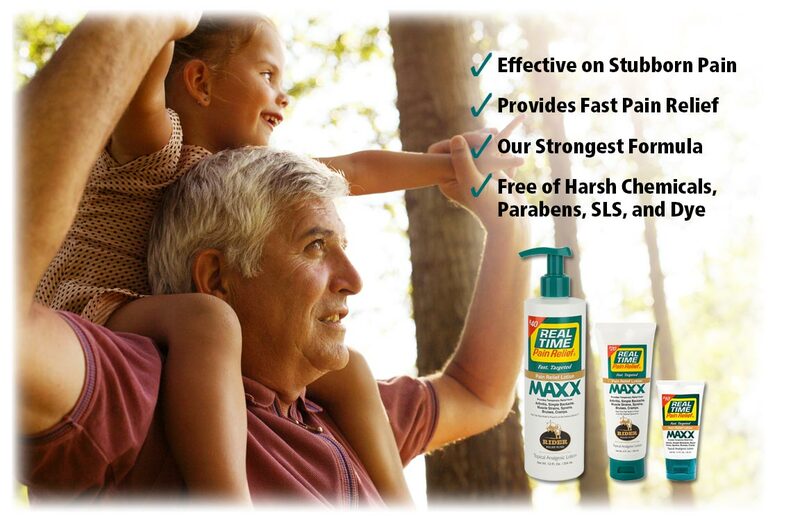 MAXX Pain Relief Cream’s non-greasy formula absorbs quickly without staining your clothes. 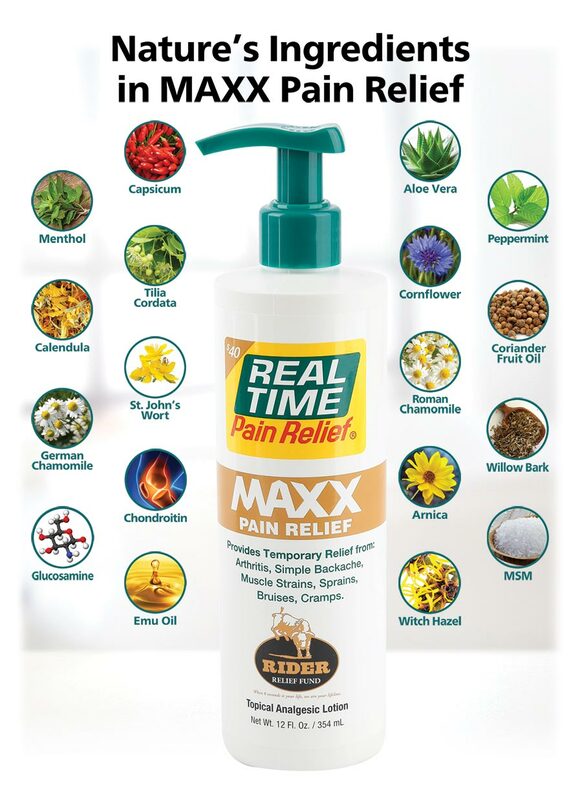 Extra-strength pain relief often goes hand-in-hand with harmful ingredients, but not MAXX Pain Relief Cream. 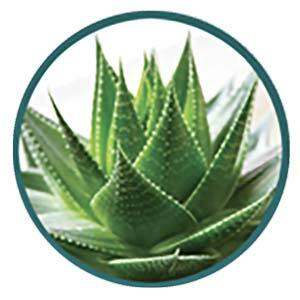 Its formula is free of: parabens, SLS, artificial dyes, GMOs, NSAIDs, and acetaminophen. 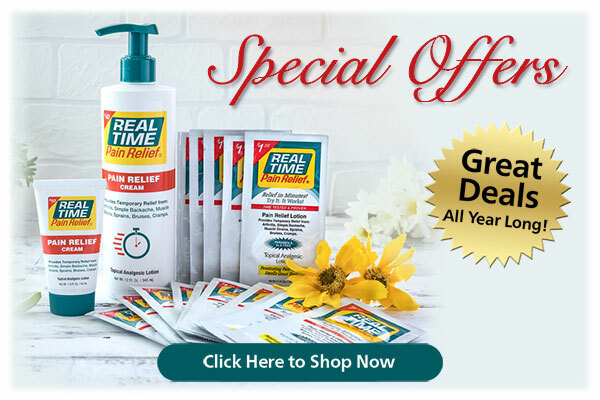 What is MAXX Pain Relief Cream effective on? What are the Benefits of MAXX Pain Relief Cream? Quick-absorbing, non-greasy formula for easy everyday use! 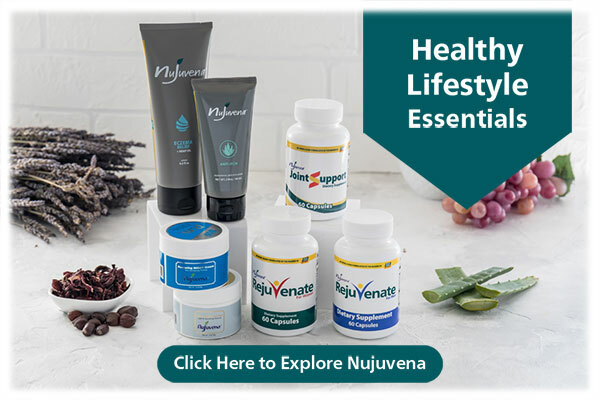 Infused with 18 of nature’s ingredients and free of parabens, dyes, sodium lauryl sulfate, GMOs, NSAIDs, and acetaminophen for pain relief you can trust! 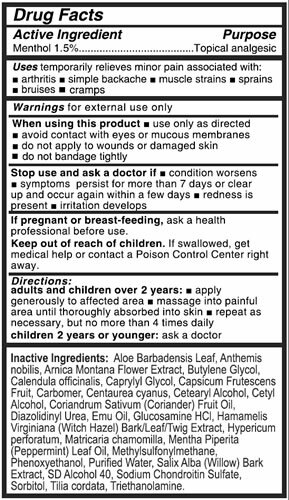 What Nature’s Ingredients are in MAXX Pain Relief Cream? 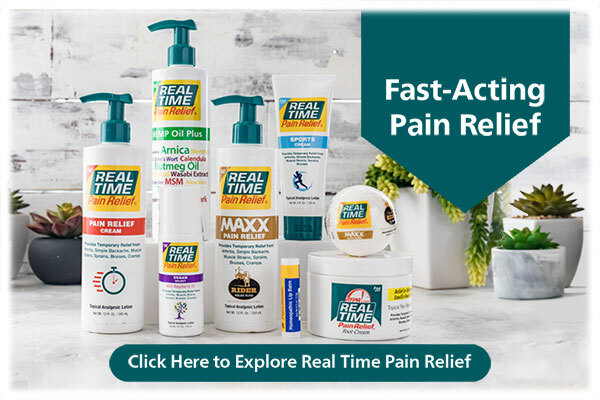 How do I use MAXX Pain Relief Cream? Apply liberally into the affected area. 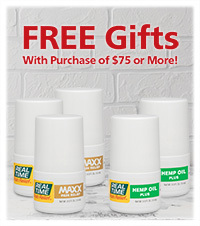 What sizes is MAXX Pain Relief Cream available in? 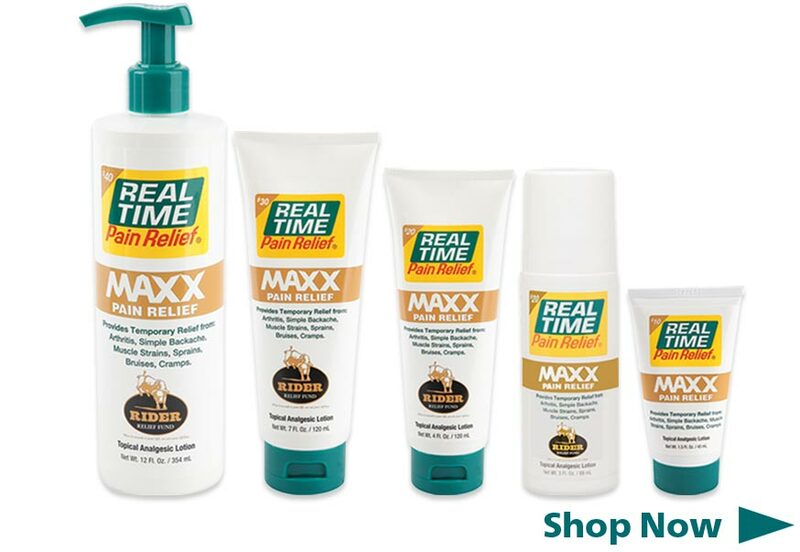 For pain relief you can trust, choose MAXX Pain Relief Cream!